It’s a big year for personal nonfiction, with essays by Zadie Smith and Marilynne Robinson and memoirs by Leslie Jamison and James Comey. Fiction fans can look forward to novels by Amy Bloom, Michael Ondaatje, Rachel Kushner, and Gary Shteyngart. And that’s just a sampling. Here are two dozen books that we’re especially excited about. 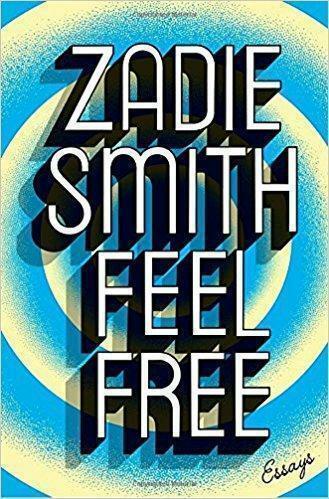 The always fascinating Smith’s latest nonfiction collection contains pieces from The New Yorker and New York Review of Books, as well as previously unpublished works, on topics ranging from Joni Mitchell and rap music to libraries and what Facebook is really all about. Cantú, who spent four years as a Border Patrol agent, discusses the perilous world of illegal immigrants and his own crisis of conscience as the grandson of Mexican immigrants in this important book on a politically explosive issue. 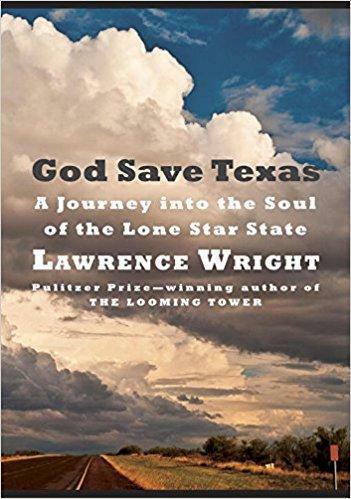 These essays from one of our most incisive thinkers and elegant writers examine how faith and values shaped the nation, the roots of our deep political divisions, and the American tendency to create troublesome mythologies about ourselves. Twenty-two-year-old Zebra fled Iran for America with her obsessively-bookish family in the ‘90s, and now with both parents gone she decides to retrace her family’s flight path with a trip to Spain and write a major work on the importance of literature. 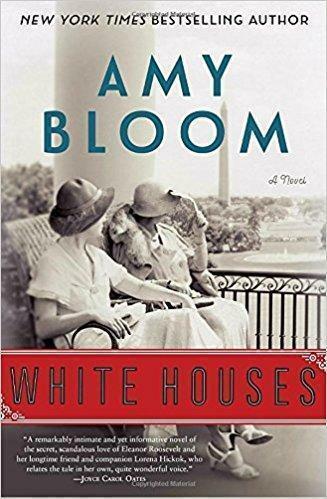 National Book Award finalist Bloom’s engrossing new novel reimagines the intimate, decades-long real-life relationship between journalist Lorena Hickok and Eleanor Roosevelt, told from Hickok’s point of view. A terminally-ill, widowed father signs up as a census taker and embarks on a final journey with his grown son, who has Down syndrome, in Ball’s moving meditation on parental love and mortality. 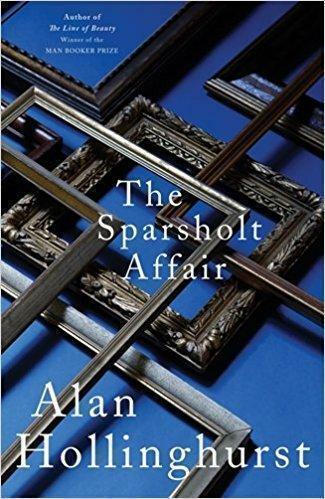 Booker winner Hollinghurst’s saga of the lives of a war hero brought down in middle age by a homosexual scandal and his uncloseted gay son sprawls across decades of cultural and political change in England. What else would these stories, based on folk and fairy tales, be but snarky, smart, and unsettling coming as they do from a founder of the dearly-departed feminist humor website, The Toast? 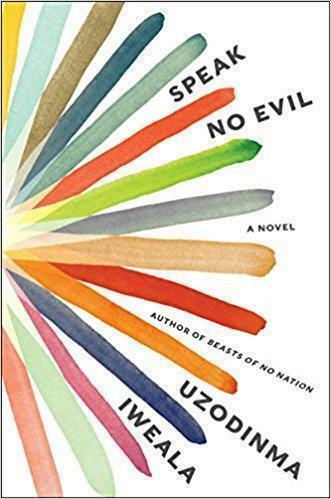 The latest by the author of the acclaimed “Beasts of No Nation’’ explores themes of culture, privilege, gender, and violence through the friendship of a closeted gay son of conservative Nigerian parents and the white daughter of Washington insiders. 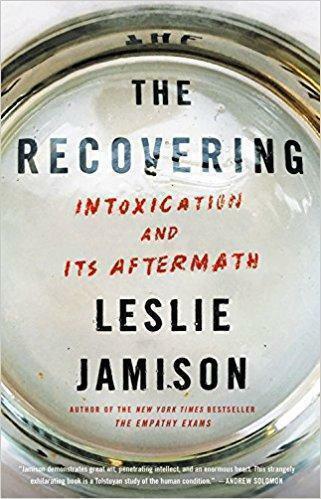 Jamison turned heads with “The Empathy Exams,’’ her 2014 best-selling collection of insightful, Didionesque essays, and this new book, which blends her memoir of recovery with cultural history, can only add to her growing literary reputation. In a follow-up to 2012’s “The Song of Achilles,’’ Miller returns to the ancient world, this time reimagining the life of Circe, a sorceress, daughter of the sun god, and a dangerously independent female who finds herself caught between the worlds of the all-powerful gods and that of the mortals who have won her heart. Even though O’Connell’s compelling debut focuses on her accidental pregnancy in her early 20s and the overwhelming challenges and expectations that come with motherhood, much here will be achingly familiar to all parents. The Pulitzer-winning author of “The Looming Tower: Al Qaeda and the Road to 9/11’’ and “Going Clear: Scientology, Hollywood, and the Prison of Belief’’ studies the political and social excesses and paradoxes of his home state, a humorous and incisive portrait that offers insight into what America is today. Dean offers up a vivid portrait of how the likes of Susan Sontag, Dorothy Parker, Joan Didion, Rebecca West, Hannah Arendt, and others became central figures in the boozy, gossip-filled, and steadfastly sexist world of midcentury, literary New York. 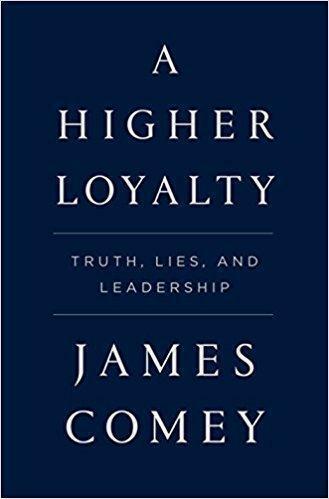 Given the fevered reception of “Fire and Fury,’’ it seems a safe bet that interest will be high in this memoir by the former FBI chief whose firing lead to the appointment of an independent prosecutor and the stepped-up investigation of the ties between the Trump campaign and Russia. 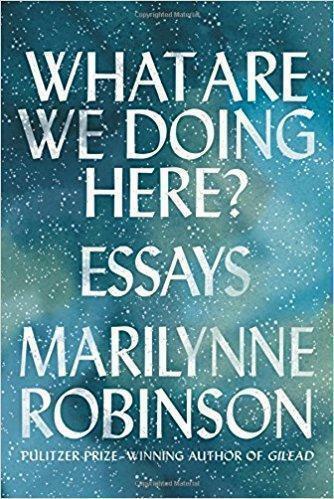 Anthologies often don’t draw much interest, but these personal essays edited by Gay (“Bad Feminist’’ and “Hunger: A Memoir of (My) Body’’) and produced by writers, performers, and critics like Ally Sheedy, Gabrielle Union, Amy Jo Burns, and Claire Schwartz will be must-reading in the #MeToo moment. Ondaatje, whose “The English Patient’’ won the Booker Prize and became an Oscar-winning movie , returns to the World War II era, this time just after the global conflict when two siblings are left in the care of an odd group of strangers in London while their parents mysteriously move to Singapore. 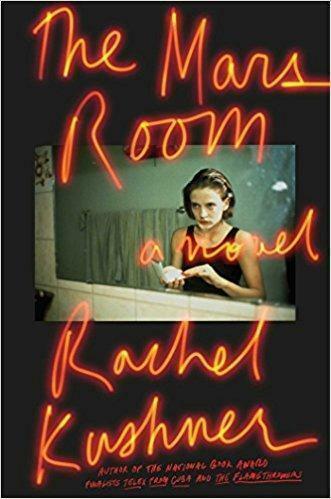 This new novel by the two time National Book Award finalist trails former exotic dancer Romy Hall, the mother of a young son, as she acclimates to the sometimes violent, often absurd ways of life in the California prison where she has just begun serving two consecutive life sentences. Alam’s provocative new novel provokes thorny questions about race, privilege, and class in unspooling the tale of a white first-time mother who adopts the baby of her child’s black nanny after her unexpected death in childbirth. “Outline’’ (2014) introduced us to a writer who was teaching a summer seminar in Greece; “Transit’’ found the writer, Faye, moving to London with her sons after her marriage collapsed; and now in “Kudos,’’ the third and final installment by the inventive Cusk, we come upon both Faye and Europe in a state of flux. These stories by the author of “Fates and Furies’’ — judged by no less than President Obama as the best book of 2015 — revolves around a Sunshine State of strangeness, sinkholes, storms, snakes, and characters toeing the edge. 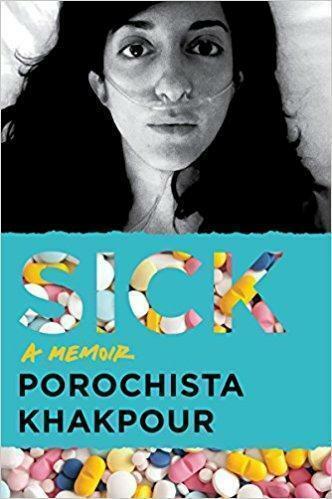 This hotly-awaited memoir takes us along on the novelist’s harrowing chronicle of the pain, drug addiction, debt, and misdiagnosis that marked her struggle with late-stage Lyme disease. A young, pretty Columbia grad with a rich inheritance, an art gallery job, and a major existential crisis attempts to hibernate for a year with the help of her shrink and a regimen of pharmaceuticals in the latest from the always eye-raising Moshfegh.